commented on "Eyelash Extensions F.A.Q. 's ..."
Q. What are the lashes made of? A. Silk Fibres or Natural Mink fur. Silk lashes come in 3 thicknesses, different curls & many lengths. Mink lashes come in one thickness, as they are natural fur. They come in many different lengths and are the softest, most natural lashes available. (Beware of others selling synthetic mink as real mink! -Ask to feel the difference). Q. How long will my Eyelash Extensions last? A. The life of you natural lash, which can be up to 6 - 8 weeks, depending on lifestyle and after care. In-fills are recommended every 2-3 weeks to maintain fullness. A. Most clients find they do not need to wear any Mascara, however, if you feel the need, water soluble mascara only - do not use waterproof. A. Avoid rubbing your eyes and remove eye makeup gently with an oil-free make up remover. 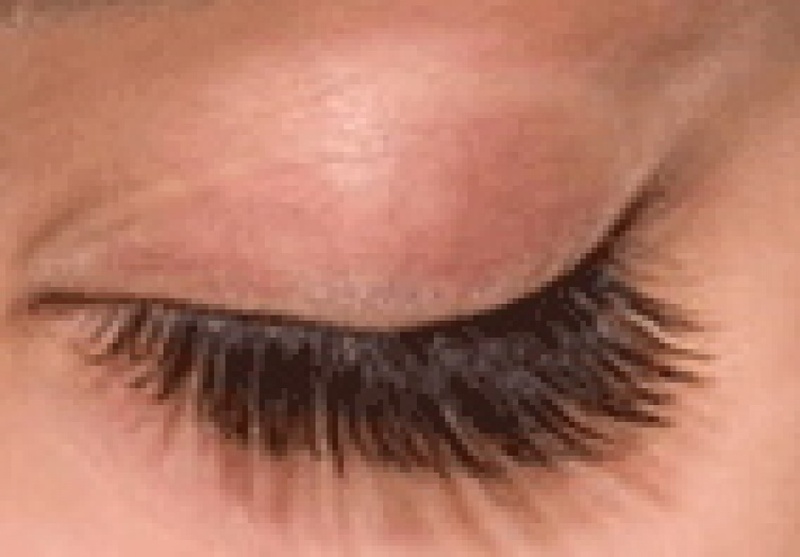 A. Eyelash tinting enhances your Eyelash Extensions, particularly if you have fair lashes. It also enhances your bottom lashes. Q. Does the application process hurt? A. Absolutely not. Eyelash Extensions are a pain-free service! In fact, a lot of clients are so comfortable & relaxed, that they fall asleep. Q. Are all Eyelash Extensions & technicians the same? A. There are different types of lashes; synthetic, silk & mink. Synthetic lashes tend to be harder & scratchy, which is why I choose to use silk or mink, which my clients don't feel at all. There are also many newer technicians around, who may not have the proper training, resulting in poorly applied lashes or lashes that fall out after as little as a day! I've heard & seen it all. It is imperative to have someone with proper training & experience to carefully apply and look after your precious lashes. Q. Will I go orange? A. Absolutely not! Naked Tan comes in different shades. A natural sun kissed look can be achieved or you can obtain a darker tan similar to one achieved when on a tropical holiday. The choice is yours. Q. Does the developing process continue after I have a shower? A. Yes, you now have the convenience of showering only 2hrs after your spray tan. Your Tan will continue to develop over the next 24 hours. Q. Is spray tanning safe? A. Yes spray tanning is the safe alternative to obtaining a gorgeous tan. It is UVB/UVA free and does not damage or age the skin. As the skin cells naturally exfoliate off so does the tan. Q. How often should I moisturise after being spray tanned? A. The more the better! This will ensure your tan fades evenly while keeping your skin well nourished. You will also have a longer lasting tan. Q. Is it best to shave my legs/body before or after the tan application? A. It is best to shave or wax at least 8 hours prior to your spray tan. If you have any other questions, please contact Elle.